Elphinstone Logging Focus (ELF) has come across a large stand of Western Red Cedars on the lower elevation Elphinstone slopes. One of the main factors that makes it rare is that there’s no evidence in this stand of the mid 1800’s wildfire disturbance that swept across the lower slopes. 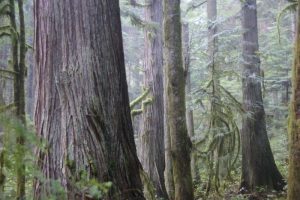 The majority of forests on Elphinstone are comprised of old growth Douglas-fir ‘Vets’ (survivors of the fire), with emerging Hemlock and Red Cedar filling the understory. In this stand, Red Cedar is the dominant tree, with over 100 counted from a field study. Age of trees (based on diameters) would be 200-250 years old. 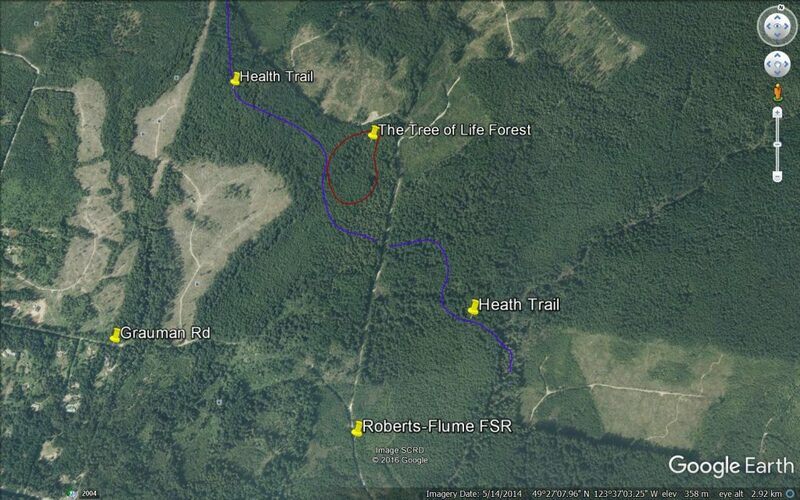 This approximately 50Ha forest is found within the proposed Mt. 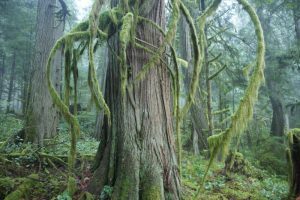 Elphinstone expanded protection area, an initiative supported by the Sunshine Coast Regional District OCP Bylaw 641, and on the overlapping territories of the Shishalh (Sechelt) and Skwxwu7mesh (Squamish) First Nations. Convince the government to agree on a logging moratorium by sending emails to the following decision makers.